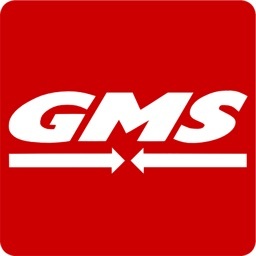 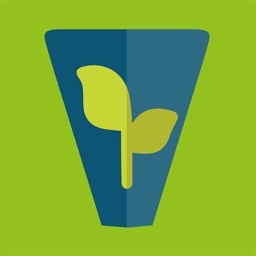 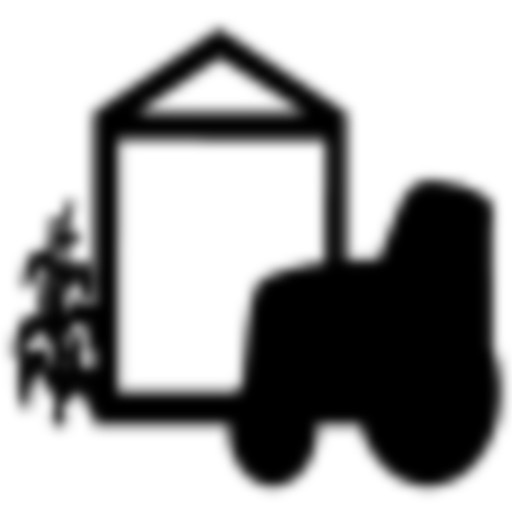 This app estimates volume and weight of grain remaining in a grain bin. 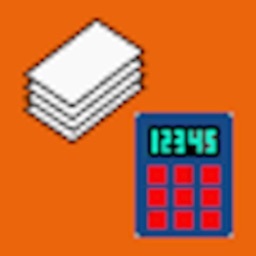 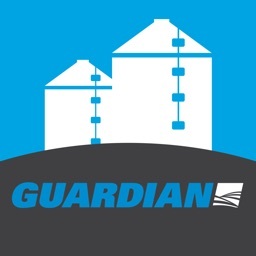 Using the diameter and height of a grain bin, the app calculates the total capacity of a grain bin. 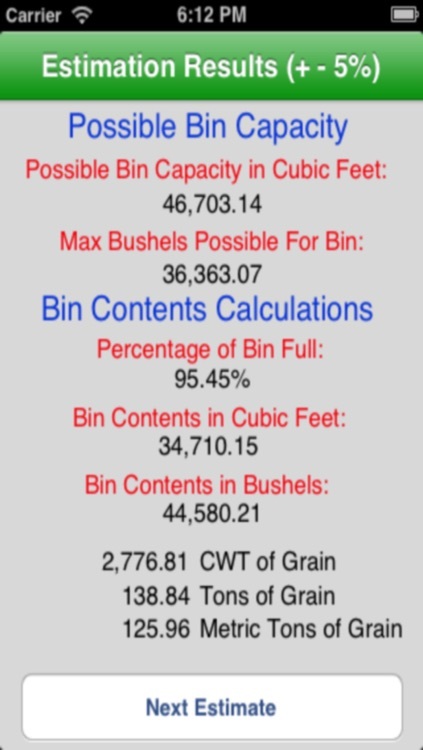 Using the average distance in inches from the top of the bin to the top of the grain, the app calculates an estimate of the volume of the contents. 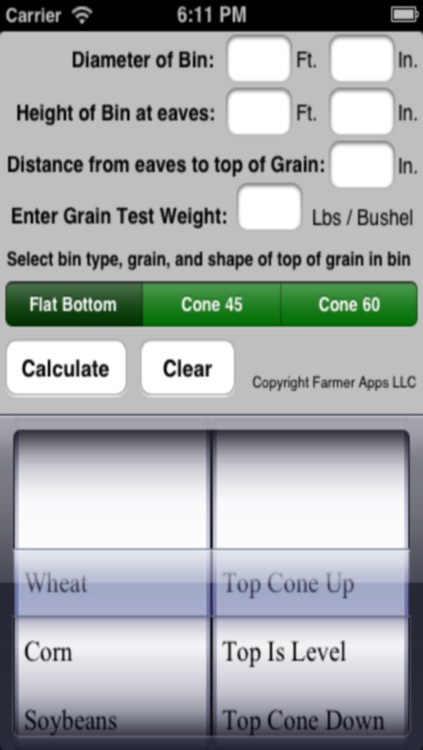 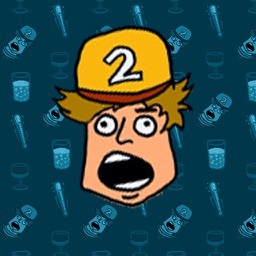 With the test weight of the grain, the app estimates the tonnage.